Our cabins are designed with both families and business travelers in mind. Whether you're needing a weekend to escape the rat race that is life, a place to stay while on work assignment or you're planning your next family summer vacation, look no further. Our river-front cabins and rooms are kid-friendly and situated on a half-mile stretch of the Blanco River in Wimberley, Texas. 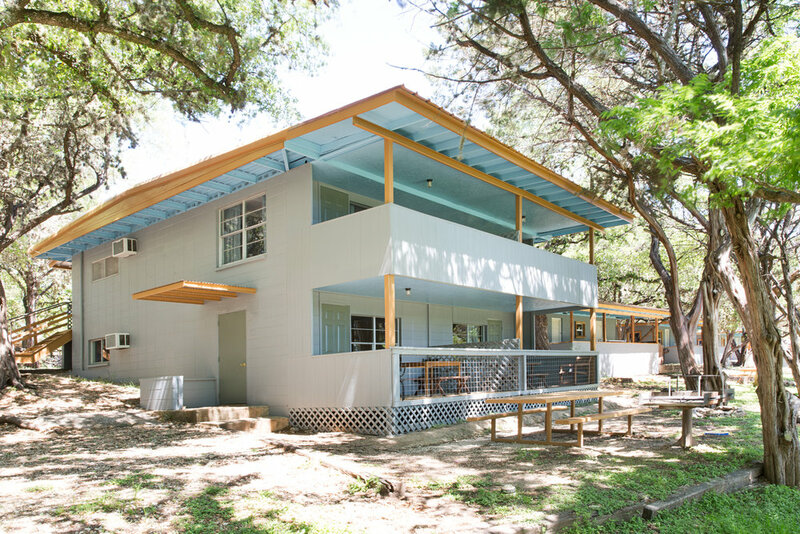 We not only offer modern amenities, but more importantly we offer the Hill Country experience where you can enjoy nature through swimming in the Blanco, fishing on the banks, hiking through the trails or just sitting on your porch enjoying the view. 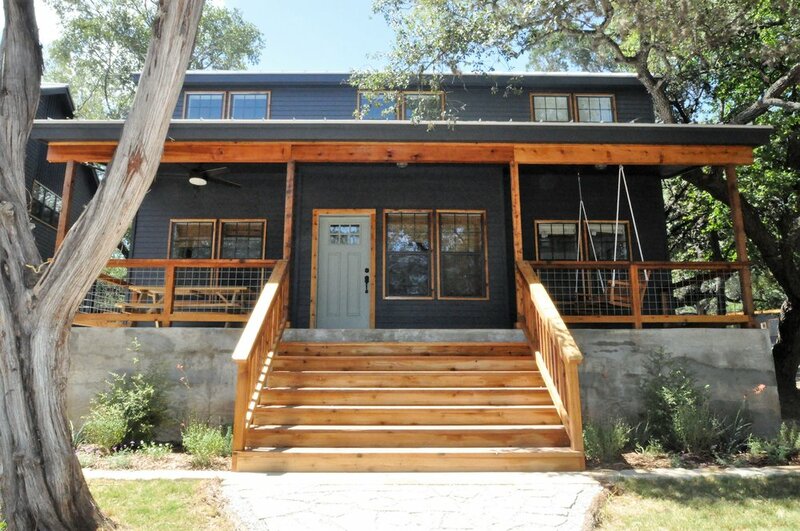 Come see why they call Wimberley "a little bit of heaven."